Pre-Development Revolving Loan Fund (RLF): ORFH provides low-interest loans to our sponsors in the early stages of the development process. Loans typically cover expenses such as earnest money for land acquisition, environmental reviews and other costs associated with moving a development from conceptual stages to actual plans. Preservation RLF: In 2011, ORFH successfully applied to USDA Rural Development for a $1 million RLF to help rehabilitate and preserve existing rural rental housing that was financed in part by RD’s multi-family housing programs (Section 514, 515 and 516). ORFH is working through the closing process with RD staff and we hope to have these funds operational and available later this year! Community Development Financial Institutions like ORFH - or CDFIs - are certified by the U.S. Department of the Treasury’s Community Development Financial Institutions Fund – known as the CDFI Fund. The CDFI Fund does not give loans directly to individuals, businesses, or projects. Certified CDFIs are part of a national network promoting economic growth in America’s underserved communities. Once certified, CDFIs such as ORFH are able to apply for the CDFI Fund’s grant, tax credit, and bond programs administered annually. After a multi-phased and rigorous competitive review process, only the most highly qualified CDFIs are selected to receive funding. All Certified CDFIs such as ORFH are mission-driven and offer critically needed options often unavailable from mainstream financial institutions. 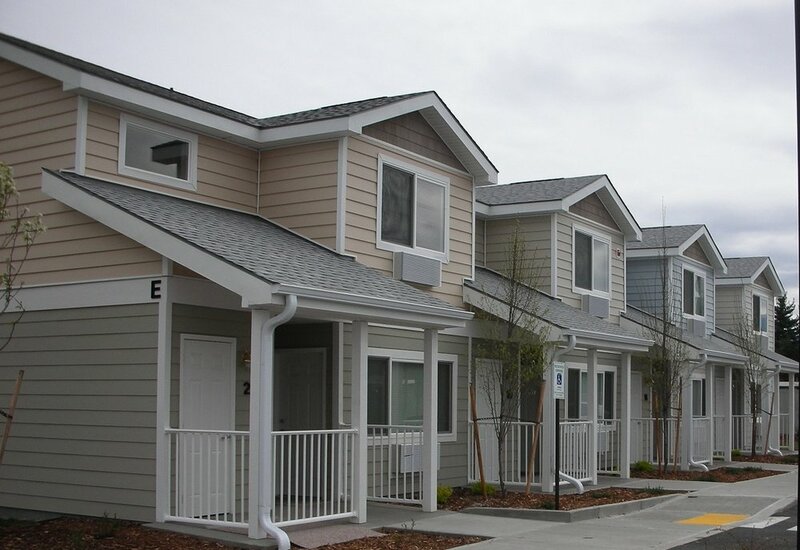 Here in Washington State, ORFH provides eligible housing authorities, growers and nonprofits with pre-development and preservation loans to promote local growth and economic development. Since its inception, the CDFI Fund has awarded more than $2 billion dollars* to eligible community development organizations and has allocated $43.5 billion* in New Markets Tax Credits. The CDFI Bond Guarantee Program has also guaranteed $852 million* in bonds to date. These programs have been used to revitalize communities across America. Using creative and innovative financing products, ORFH is able to provide loans and financial services to support the development of housing in rural communities where resources are scarce. Since September 2013, ORFH has helped finance more than 30 housing projects in Washington State that would not have been possible otherwise. CDFIs use limited taxpayer dollars appropriated by the U.S. Congress and awarded by the CDFI Fund to leverage even more capital and credit from the private sector, multiplying the impact many times over. Many of the CDFI Fund’s programs require CDFIs to match their awards dollar for dollar with funding from non-federal sources.